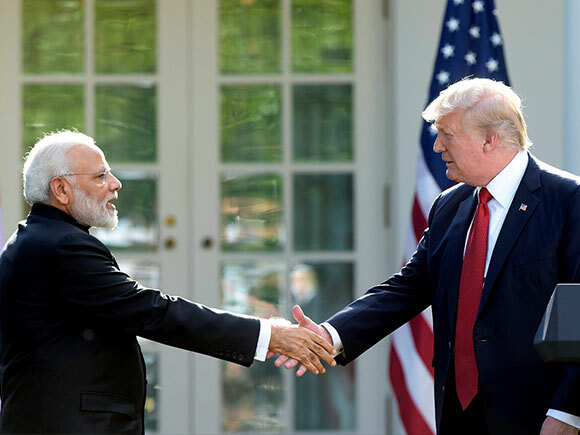 PM Narendra Modi and US President Donald Trump discussed counter-terrorism, trade and defence cooperation. 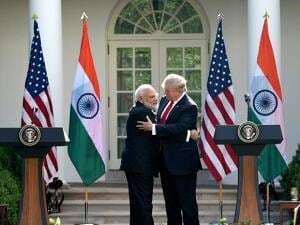 Talking tough on terror, President Trump at the joint press briefing said both nations are "determined" to destroy terrorist organisations and the radical ideology that drives them. 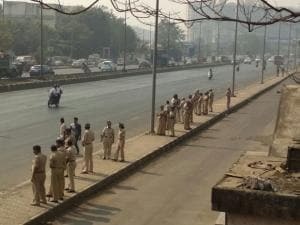 The leaders called on Pakistan to ensure that its territory is not used to launch terrorist attacks on other countries. 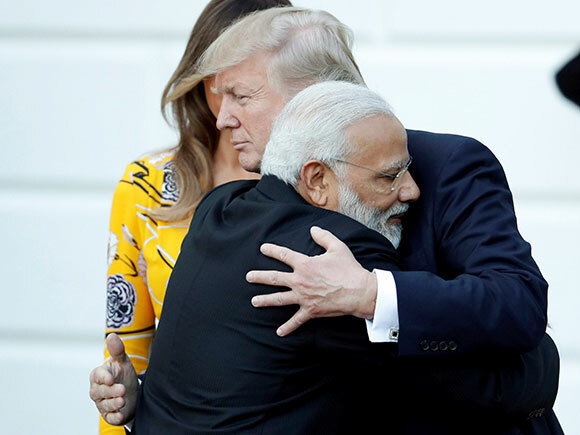 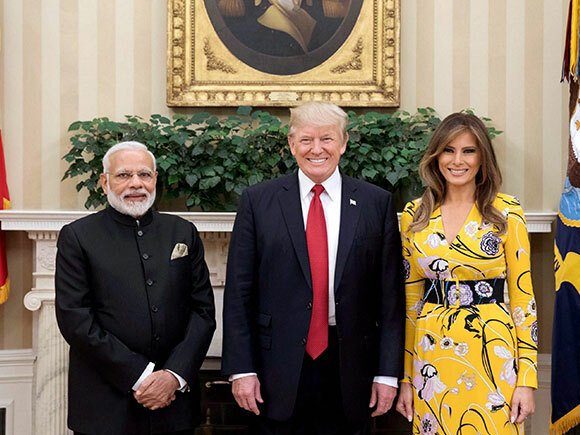 President Trump said the relationship between India and the US has never been stronger and better. 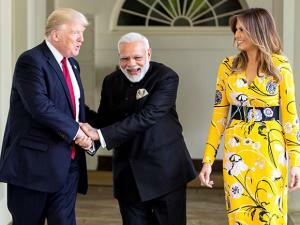 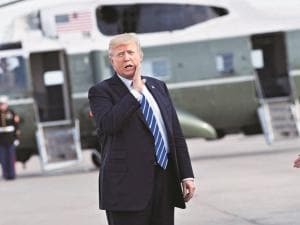 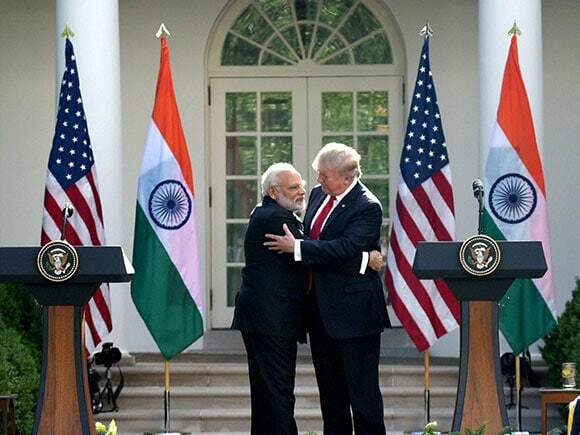 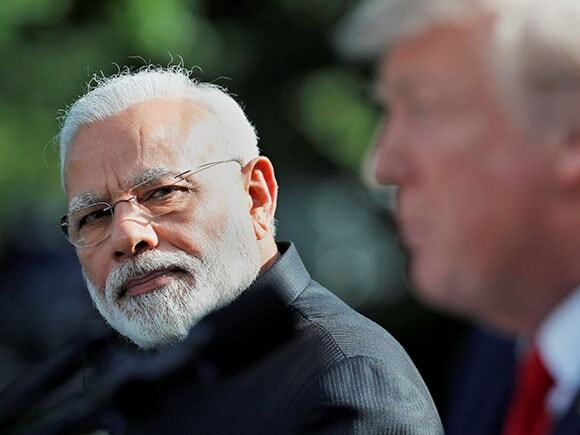 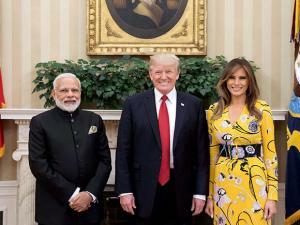 "India has a true friend in the White House,"
President Trump also said he is keen to work with PM Modi on creating a "fair and reciprocal" trading relationship between the two countries and called for the removal of "barriers" for the export of US goods into Indian markets. 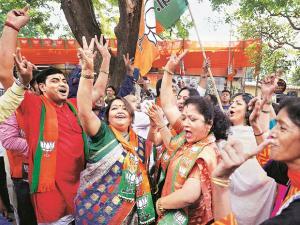 The two leaders spent more than four hours together, ending with a working dinner. 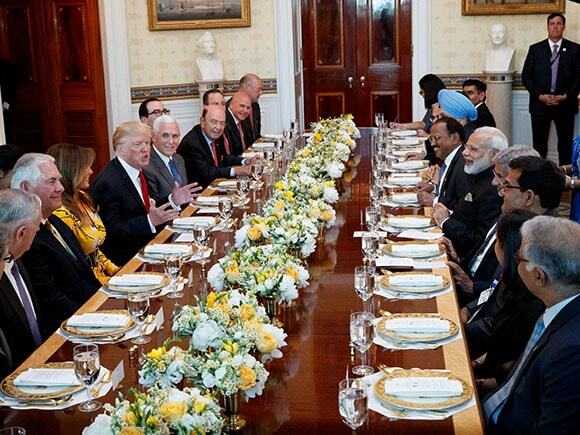 PM Modi is the first foreign dignitary to be hosted for dinner by President Trump at the White House. 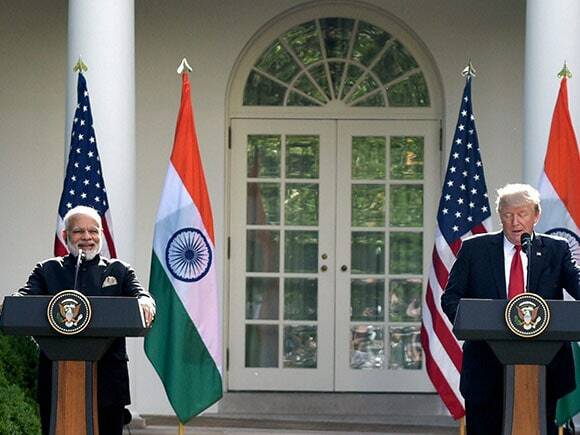 This was PM Modi's first meeting with President Trump; they have spoken thrice on the phone since the latter took office earlier this year.